Baby it’s cold outside! But the winter real estate market is hot! 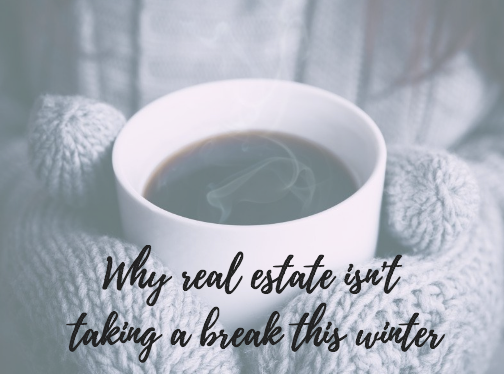 Waiting until Spring to list your house for sale? Contact us today to discuss the busy winter market and how the rising interest rates may affect your selling price. Smart buyers are not waiting for spring to start shopping! Inventory is low, now may be the time to make your move!